If Joy Division had made a Christian album, it might sound like How Great It Is To Be Broken. All Above North’s latest album is equal parts retro ‘80s and current-day EDM. Prayerful conversations with God—some cheerful, some expressing anxiety—receive ample helpings of electric confetti, at times bright and cheerful and at other times intense and dramatic. And thank God, the synth sounds like a synth and not like an artificial brass section or violins. 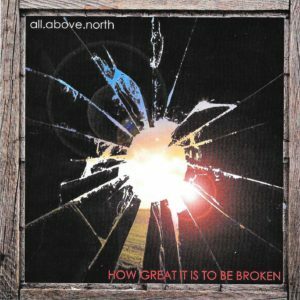 From Sydney, Australia, the Christian indie rock band All Above North is the brainchild of Jon Tiddy. Tiddy writes, sings, and plays most of the instruments on How Great It Is To Be Broken, with assistance from Luke Munns and Jason Barclay. 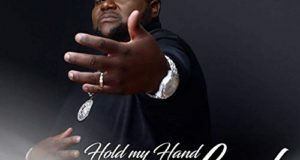 The album’s best tracks are its two openers, the single “Please Don’t Forget Me” and “Your Love.” “Please” is a plea for strength and support in the face of the proverbial storm, but its liquid and cheery beats suggest Tiddy anticipates his prayers will be answered. 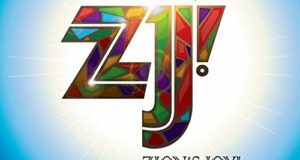 “Your Love” is pure praise with solid drum work and symphonic chording from the keyboard. With the exception of Munns’ drum programming on “Your Love,” Tiddy contributes the drumming for the album. His percussion is more inventive, and less obstreperous, than one hears on many gospel or Christian recordings. 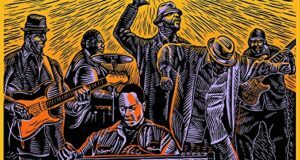 While the album’s ten tracks are, with notable exceptions, fairly uniform in sound and melody, it’s not enough to distract from the overall compelling vibe and simple lyrics. In many ways, listening to All Above North is like listening to a young U2 but with a full-on Christian sensibility and without the layered guitars.